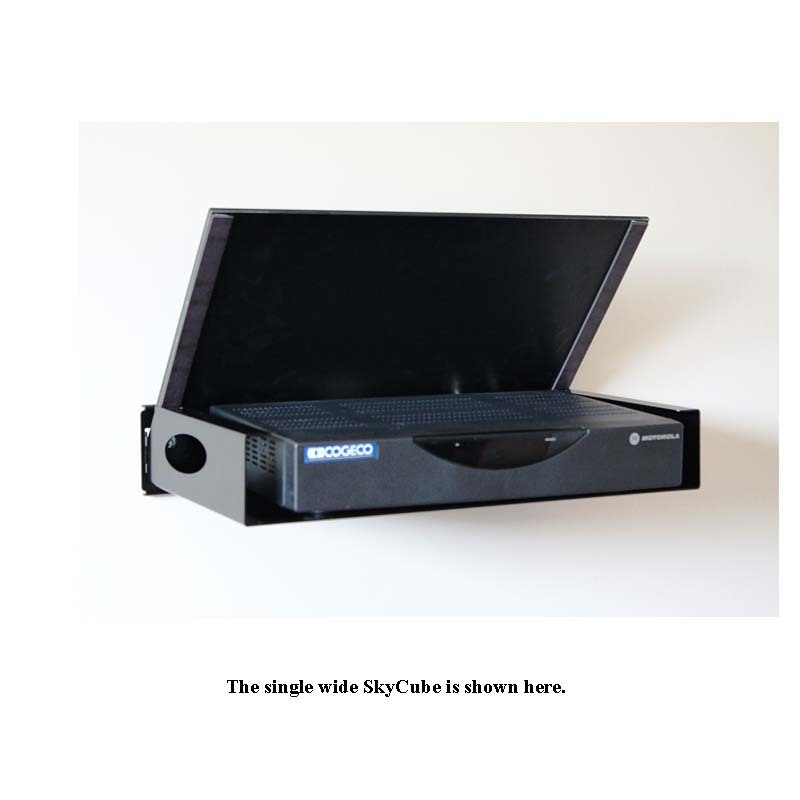 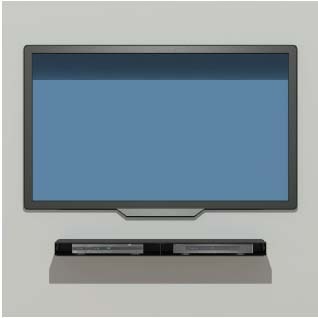 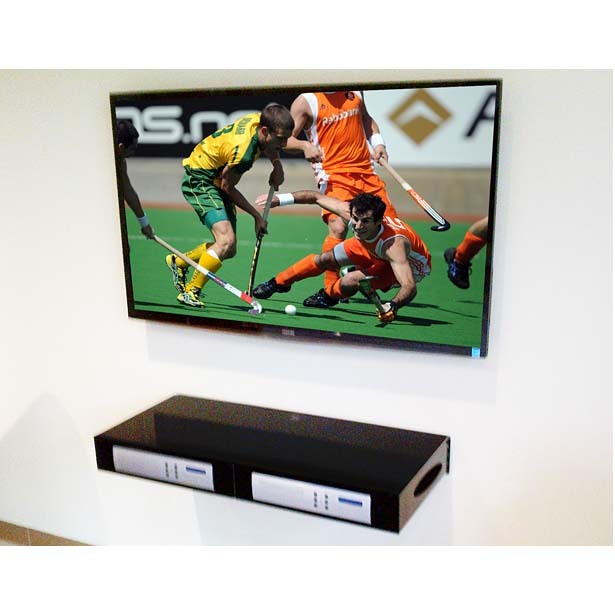 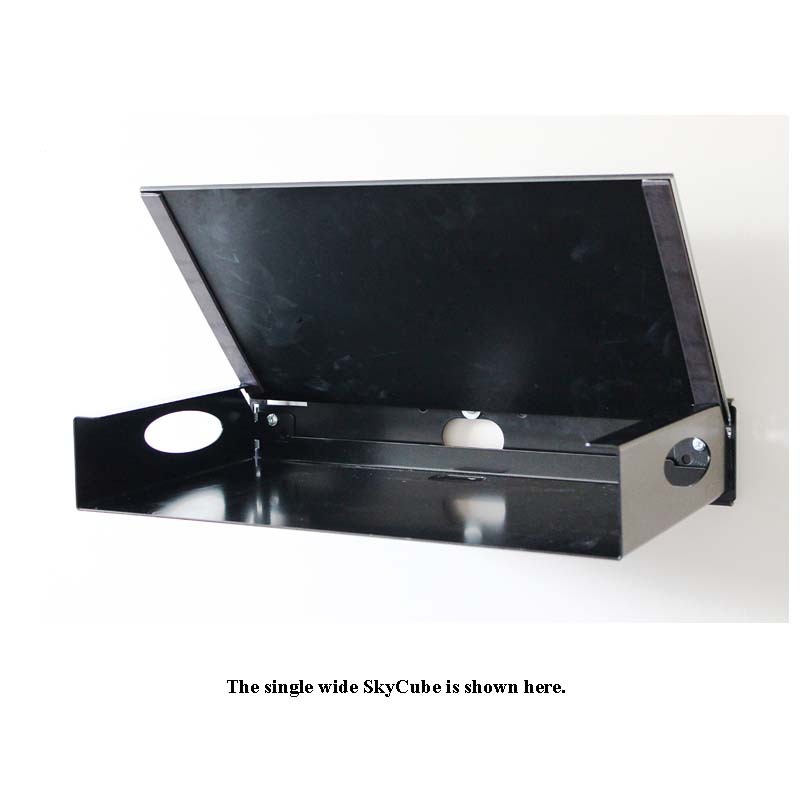 More on the Cambre SkyCube Slim Height Double Wide Wall Mounted Component Cabinet (Black Glass Top) CDE2.2 below. 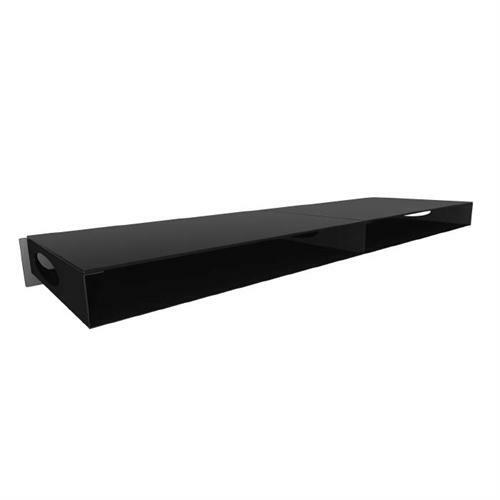 Slim 2 inch height and double wide 35" width. *Also available in a taller 4 inch high version (CDE2.4) as well as a single wide (17.5"W) version (CSE2.2). 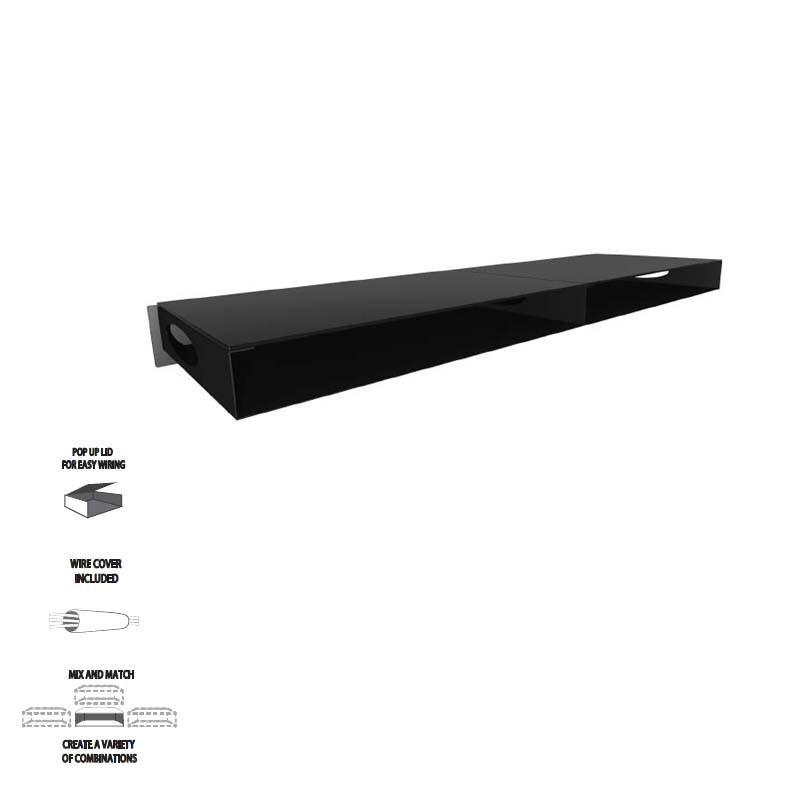 See the related products below.